A pocket-size sketchbook from the period 1520-1535 has been preserved from the workshop of Jacob Cornelisz. van Oostsanen (ca. 1470-1533) . This extremely rare testimony of early sixteenth-century workshop practice, which is now kept in the Kupferstichkabinett in Berlin, has now been published in facsimile by the Foundation Jacob Cornelisz. van Oostsanen, in conjunction with the monographic exhibition in Alkmaar and Amsterdam. The sketchbook displays a high diversity in subject matter: the sketches range from copies after paintings by Jacob and his workshop, to portraits, figure studies, cityscapes, animals, perspective studies, and renaissance ornaments. Read more on the foundations own website. 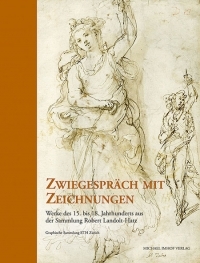 Handsome exhibition catalogue of a selection of drawings from the Swiss private collection of the late dr. Robert Landolt (1913-2008). This collection, formed between 1945 and 2008, holds 450 drawings of all schools, especially the Italian (exhib. cat. nos. 1-45), the Netherlandish (45-68) and the German (70-80). 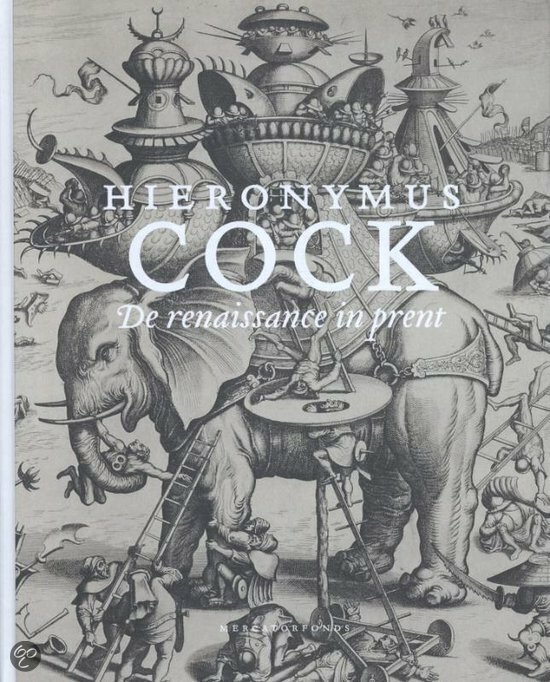 The entries have been written by a team of international experts including Peter Schatborn and Thomas Ketelsen for the Netherlandish drawings, which include both sixteenth and seventeenth-century masters like Herri met de Bles, Hans Bol, Goltzius. Jordaens, Jacob Backer and Arent de Gelder. The bulk of the entries, though, was written by Michael Matile, curator in charge of the exhibition and catalogue. See also the website of the Graphische Sammlung ETH. 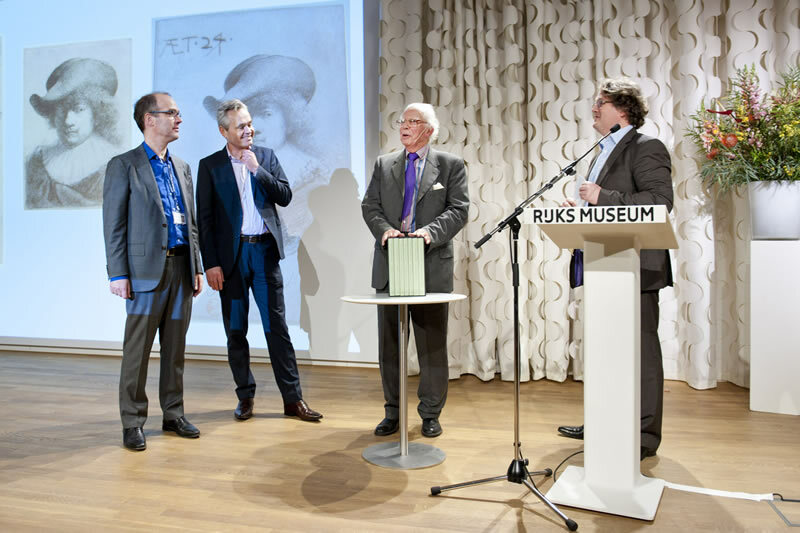 Major project brought to fruition: this new catalogue raisonné of Rembrandt’s 314 etchings, many of these in various states, now published in the New Hollstein Dutch series, will be the standard reference work on the subject for the years to come. Five volumes are devoted to the original prints, two contain the copies. Published in co-operation with the Rijksmuseum, Amsterdam. ISBN 978-94-91539-01-5 | 7 vols. | bound | 253+333+261+276+240 pp. For more information see the publishers website and their order form. 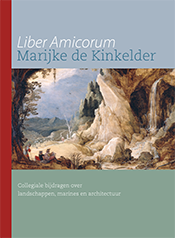 To mark the retirement of Marijke de Kinkelder, curator of Dutch and Flemish Paintings, 17th – 18th centuries at the RKD, a group of colleagues has published a festschrift in her honour. 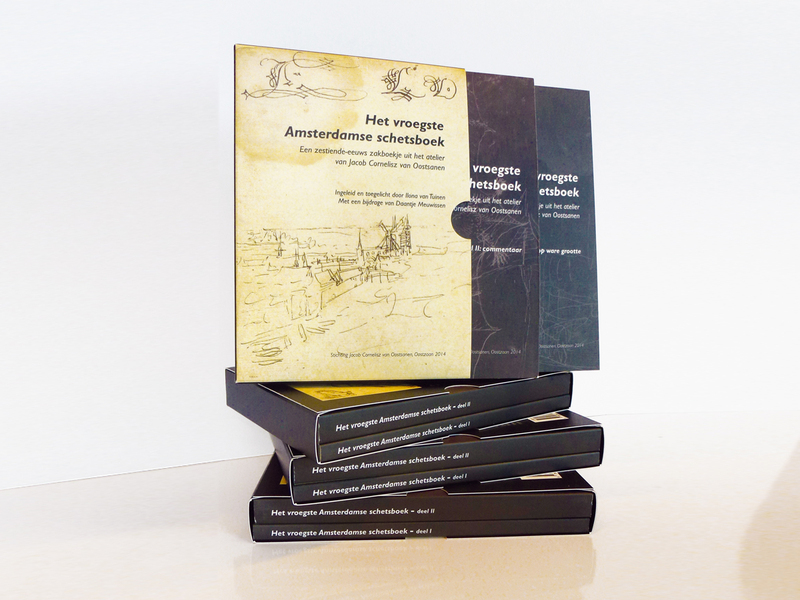 The publication contains 37 scholarly contributions on the subject of Dutch and Flemish paintings, but also drawings and prints, by Dutch as well as foreign colleagues. The book is available in a limited edition of around 400 copies and can only be purchased through Waanders Publishers. Catalogue to the exhibitions in Louvain and Paris. Must have.